The Patronat Call de Girona will close this week the cycle of summer activities with the screening of the films Holy Air and Simon et Théodore and the documentary Les set caixes. 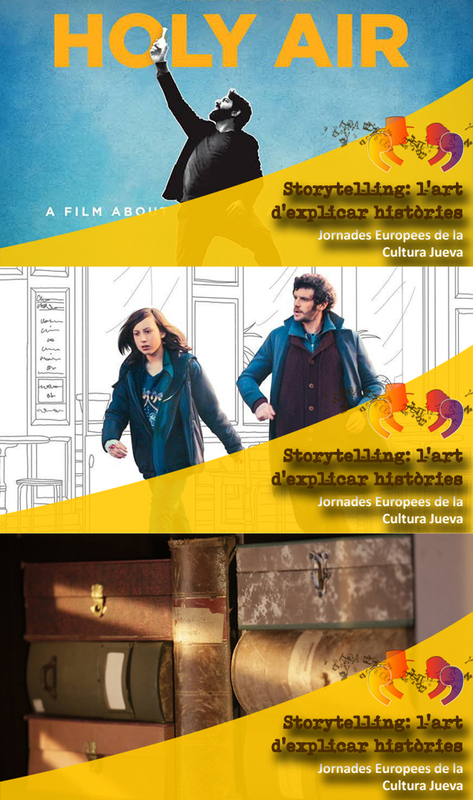 The films are included in the programming of the European Days of Jewish Culture, which this year are carried out under the theme "Storytelling". The films, a sample of the current Jewish cinema, and the documentary, can be seen on September 13, 14 and 15 in the courtyard of the Bonastruc ça Porta Center.